he mission of Our Lady of Perpetual Help School is to encourage personal growth of the students&apos; relationship with God through the life and teachings of Jesus Christ. 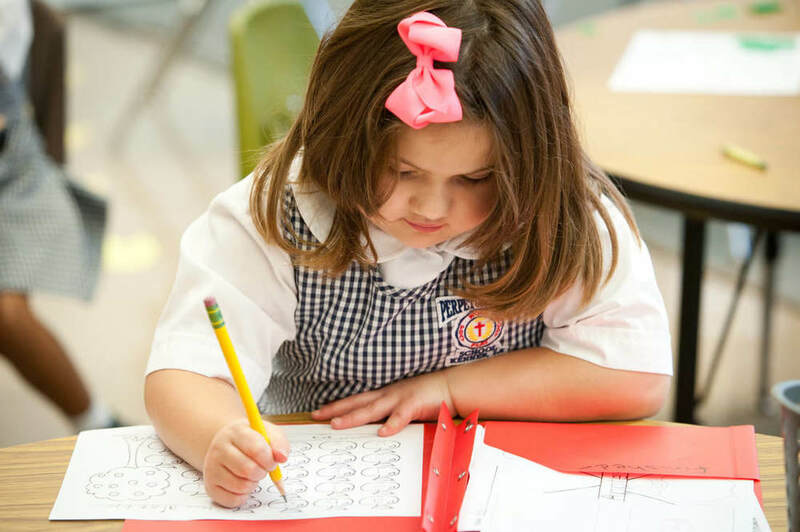 Our Lady of Perpetual Help faculty and staff, along with the cooperation of parents and the parish community, provide students with an education that will prepare them spiritually, academically, socially, and emotionally to make moral real-life decisions. Our Lady of Perpetual Help does not discriminate on the basis of race, color, national or ethnic origin in the administration of its educational policies.